Mega Man is celebrating it's 30-year anniversary with a few announcements including a brand new Mega Man game, Mega Man 11! It will be released on PC, PlayStation 4, Xbox One X and the Nintendo Switch in 2018. The director is Koji Oda, the director behind Resident Evil 0 and developer for the series. 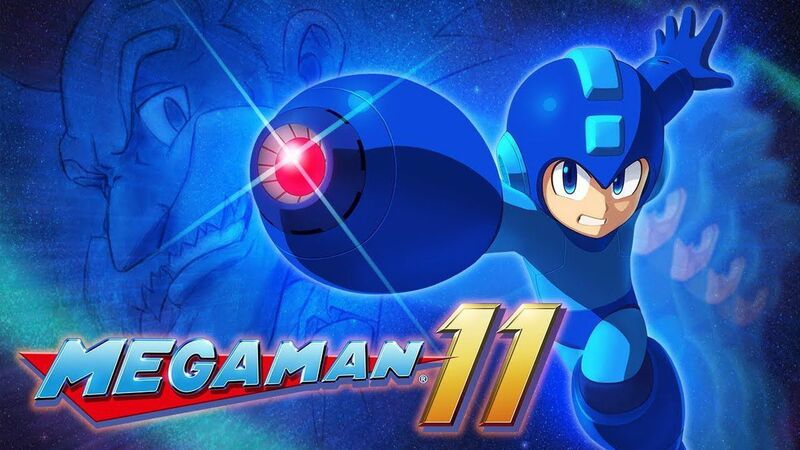 Mega Man 11 will still be a 2D action side-scroller similar to the previous installment of the series. The biggest change is the art style as far as we know.